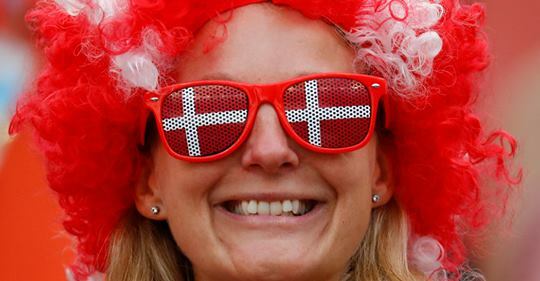 Why are Scandinavians so happy? More free time, universal healthcare and 25 days per year paid vacation makes life enjoyable for the working and middle classes. It is true that the upper classes in Scandinavia do not make as much as the upper classes in the United States. But the reason for this is that the upper classes exercise their option to work less during the year.